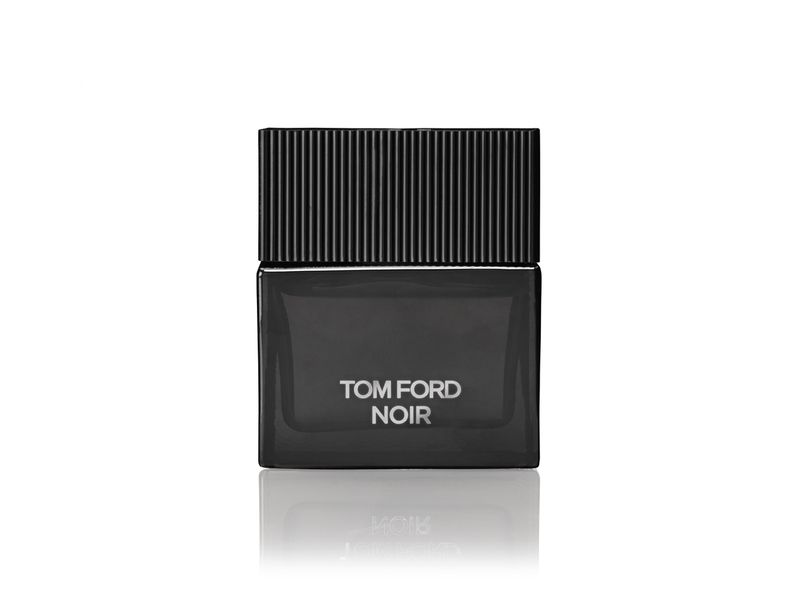 It’s a very mean and moody Tom Ford that graces the imagery for his latest signature fragrance for men, Tom Ford Noir. In fact, there’s almost something of the night about him, to borrow a famous phrase from former Tory MP Anne Widdecombe (I bet that’s the first time the two names have ever been linked and hopefully it will be the last). The fact that the man himself describes Noir as his most personal fragrance yet is revealing, especially as he goes on to describe it as “enigmatic, complex and surprising” and a fragrance that “pulls you closer in an almost addicting way”. Anyway, the first thing that hits you (and hard) is the powdery violet top note. I happen to be a huge fan of violet (it’s a key component of Geoffrey Beene’s Grey Flannel, my all-time favourite fragrance) but it might come as a shock to some men (there’s the ‘surprise’ element then). Give it a few moments, though, and it develops into something altogether darker, warmer and sexier. If I were to rank it alongside the existing Tom Ford signature fragrances I’d put it ahead of Grey Vetiver but possibly a fraction behind Extreme but given the quality of both those fragrances that’s still considerable praise indeed. If I have once cirticism it’s that Noir doesn’t last quite as long as I’d like but, in the grand scheme of things that’s a minor quibble. Certainly, Ford has yet to come up with a duff fragrance, something few of his contemporaries can claim. Great review. I really like Ford’s fragrances. His house comes up with the most interesting scents. I am going to have to try this one out asap. Absolutely love his fragrances. I cannot wait until October for this! When you say it doesn’t last as long as you’d like… can you say what sort of longevity you do get? I’m looking forward to trying this one! I found it lasted about four-five hours or so on my skin though it may vary of course. That’s certainly enough to last a night I guess. I was just about to invest in Spicebomb. Thoughts? 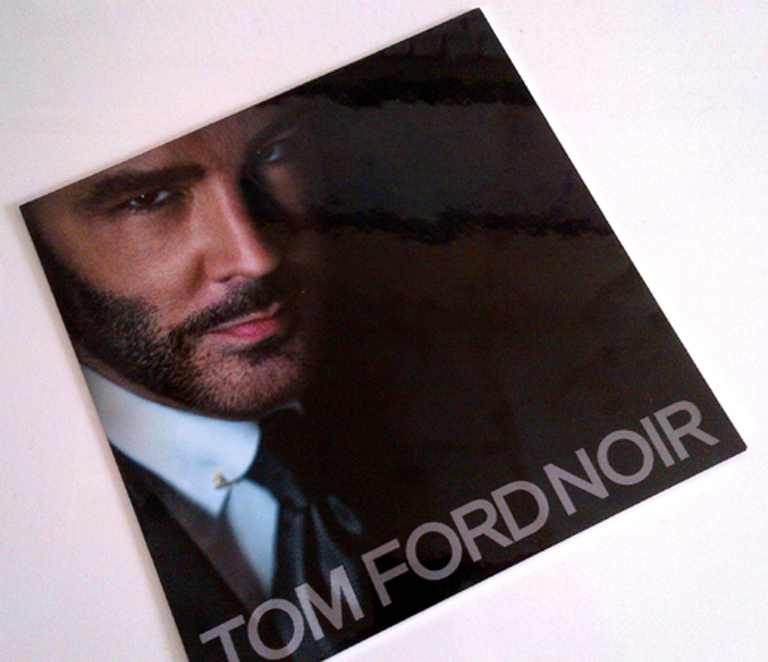 Love Tom Ford. I think I’ll have to go check this out ASAP. Don’t know how Noir slipped under my radar! Do you have any opinions on Atelier Cologne , my buddy swears by it. As a woman this fragrance hit me HARD: I LOVE it. I think it must interfere with my neurones or something, but I can only think of one thing when I smell it. OMG! Now that I’ve read the top, middle and base notes, I can understand why I love it. I worry that some guy in the office is going to come in wearing it, I won’t be able to control myself!